Marrakech- A professor of law reportedly disrobed in front of students at the School of Barreaux (Bars) in Paris Friday, and refused to give his lecture in protest against one of the students, who was veiled. The professor allegedly claimed that “naturism” is his religion. 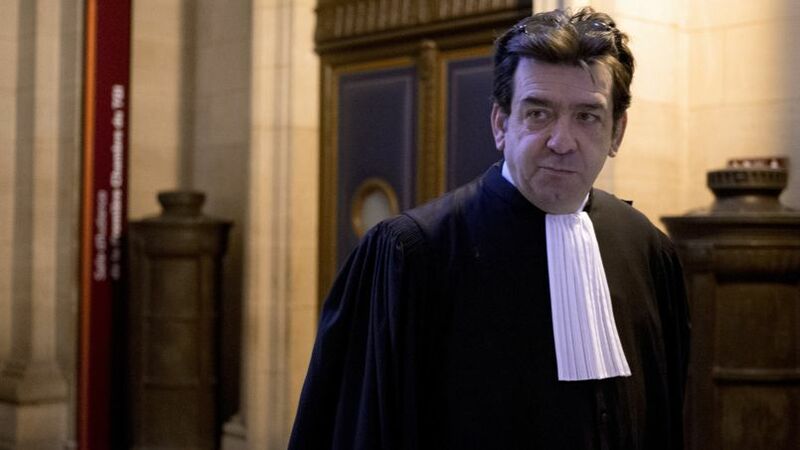 Gregory Lafarge, lawyer and professor at the professional school of the Barreaux of the Appeal Court of Paris (EFB), refused to teach his courses and left the amphitheater, in protest of a student wearing a headscarf, according to Le Figaro. “The professor approached the veiled student probably to ask her to remove her veil, but her classmates prevented him from doing so,” said Paul, one of the students in the class, to Le Figaro. After the incident, the majority of students reportedly applauded and defended their classmate. They were astonished by the behavior of their professor. The professor kept arguing and accused the school of violating the law of the country, which is based on secular principles, but “The manager then intervened to get him out and apologized to the veiled girl,” said Charles, a witness, to Le Figaro.